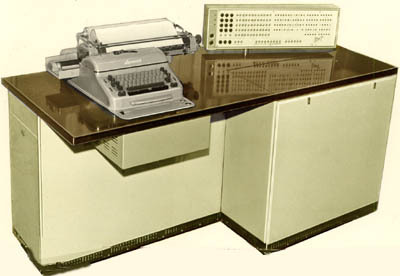 Ukrainian Computer history.Institute Cybernetics.Computer for ingeneering calculations "MIR1"
"Promin" followed by machine for the engineering calculations "MIR1" that applied step micro-program control. In the 1967 at the London exhibition "MIR1" was bought by the American company IBM - the largest in the USA that provides 80% of the calculating technique for the whole world. It was first and only purchase of the soviet computer by the American company.